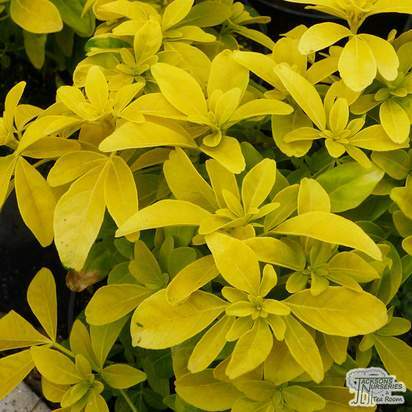 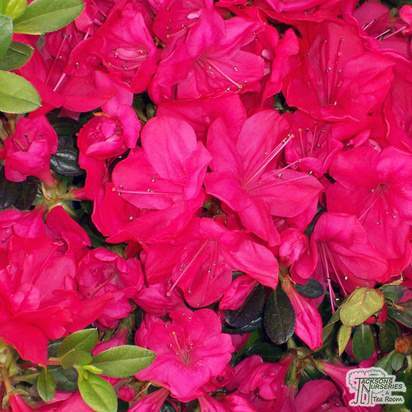 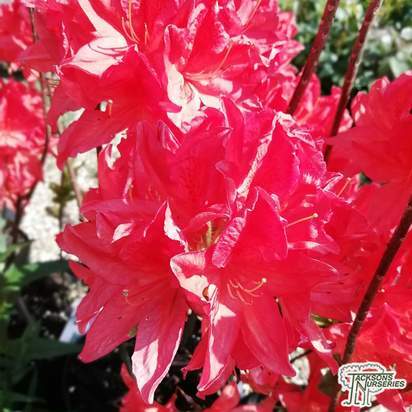 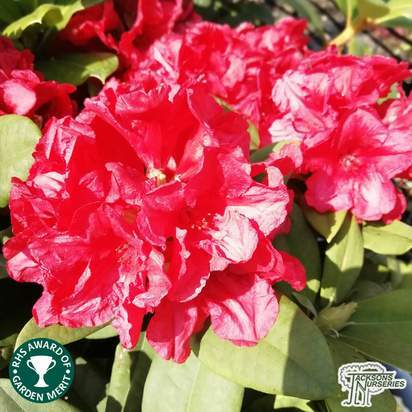 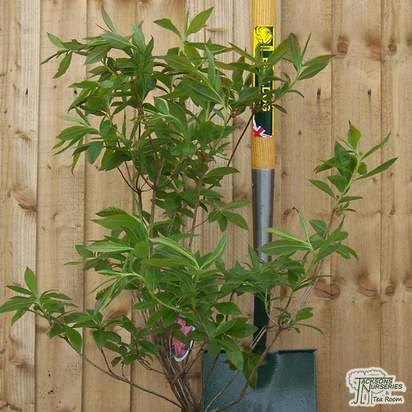 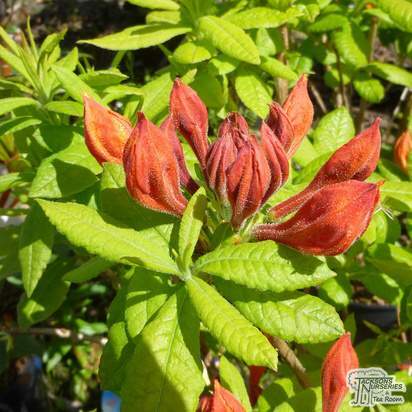 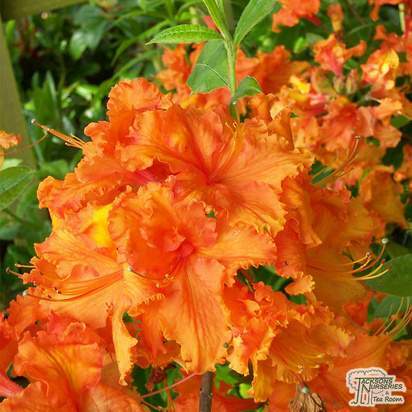 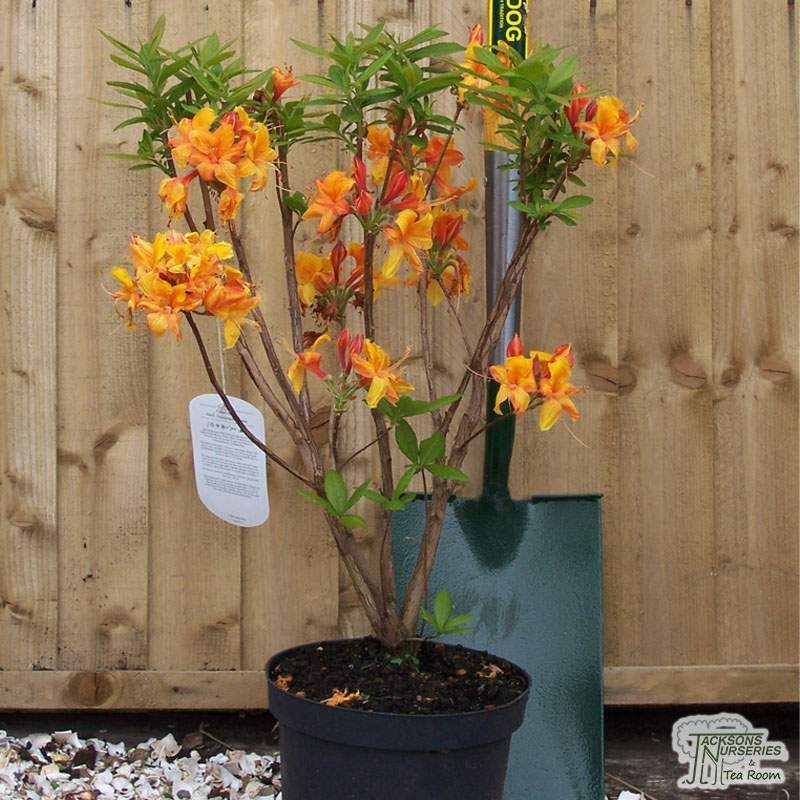 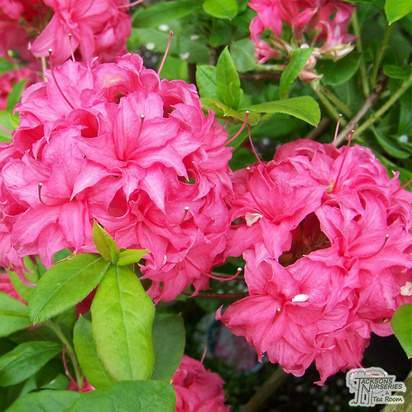 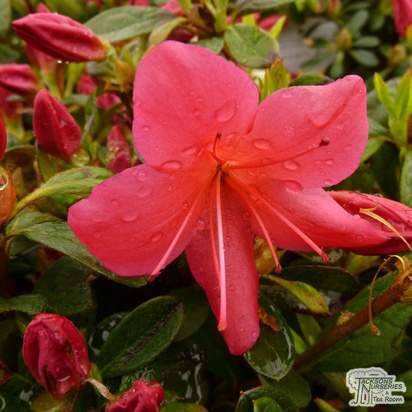 A deciduous hybrid azalea which offers rich flowers and striking autumn foliage colour. 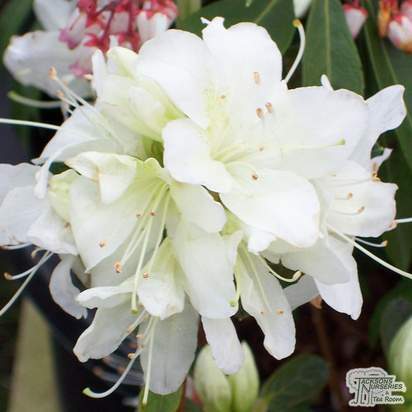 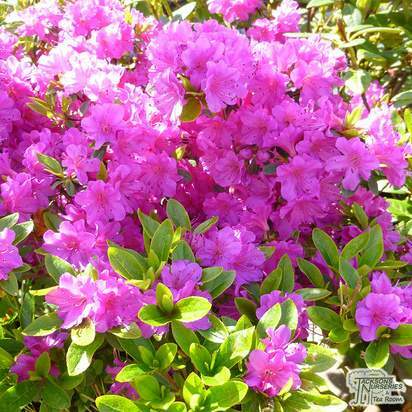 It is also daintier than the garden Rhododendron, making it ideal for smaller gardens. 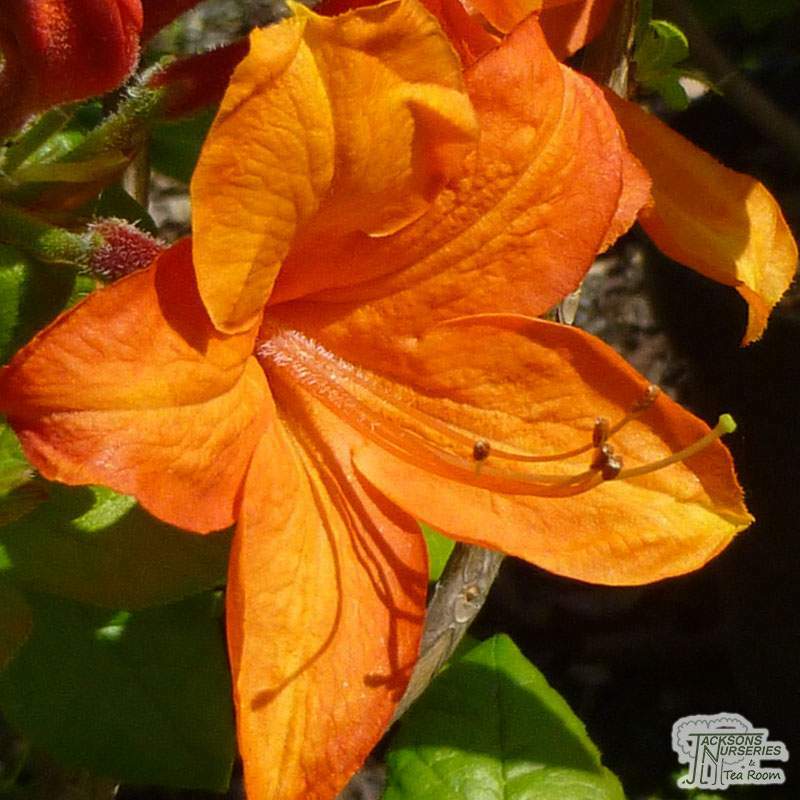 Large, trumpet-shaped, orange-yellow flowers erupt from tight trusses of pale red buds between May and June. 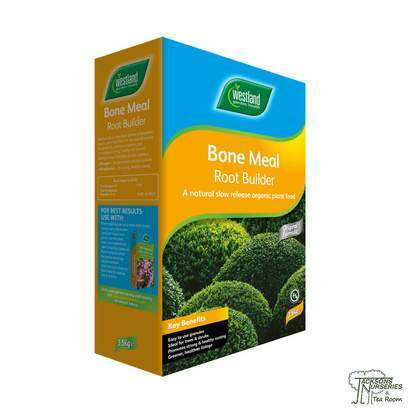 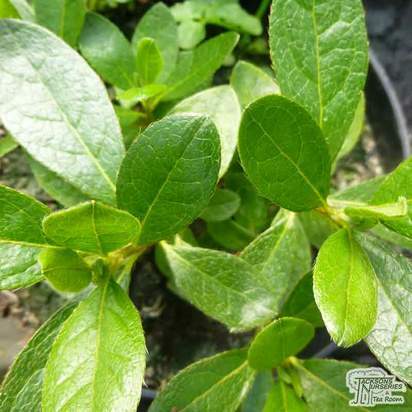 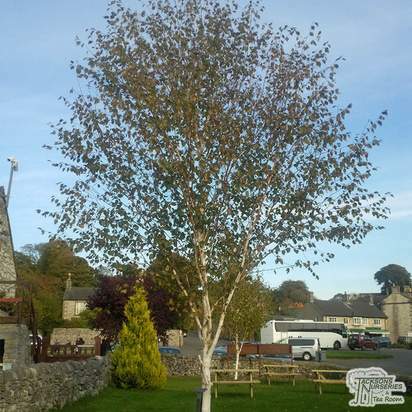 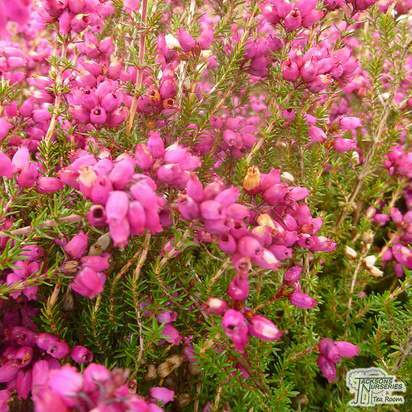 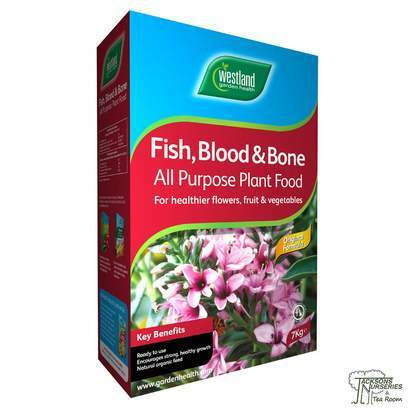 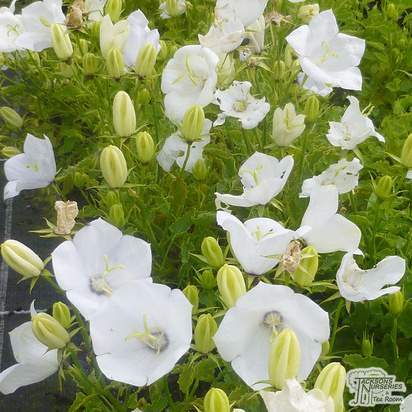 It is a deciduous variety with pale green foliage which takes on brilliant shades of bronze and purple in the autumn.